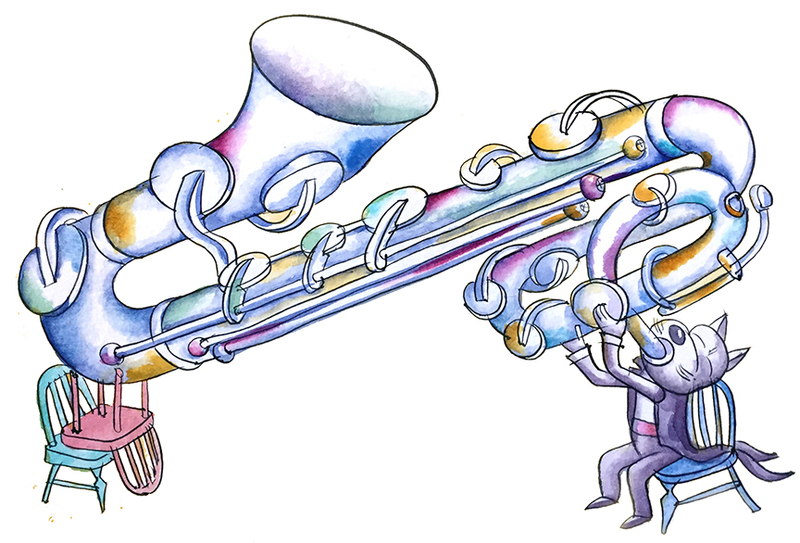 Finally he came up with an instrument that was part clarinet and part ophicleide. It was the most technologically advanced instrument of its era, and yet its sound came from some remote time, deep in the past of the human species. Its tones sounded somewhere between exhaled breath, and song, and hinted at the aeons that must have preceded spoken language. You felt as if the instrument had always been there, just waiting to be discovered, and that merely playing a note on it would send a signal to some hidden world.